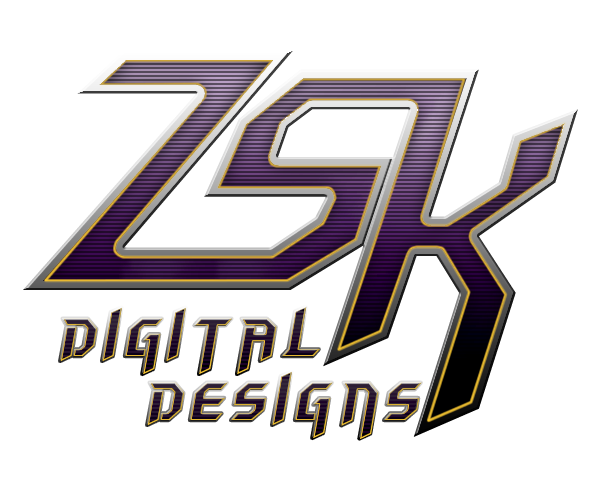 ZSK Digital Designs: Independence Day Sale! 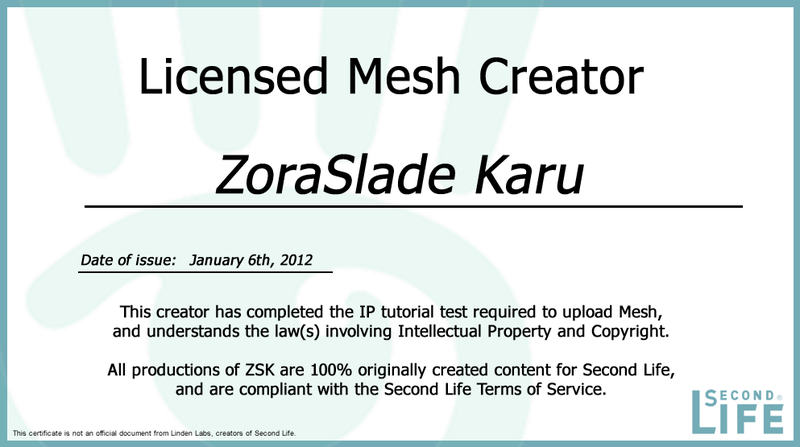 ZSK is having a sale to celebrate the Independence Day this year! Paint for P-51D Mustang "Miss America"
Enjoy your Independence Day and be safe with those Fireworks!